The UNOTRON keyboard is patented with SpillSeal? technology and tested to the International Standards NEMA4 and IP66, meaning you can wash and disinfect the keyboard in Hospital grade cleaning solutions, helping to reduce the spread of germs and cross infection. Is incorporated in the plastic providing a powerful biocide for antibacterial product protection. Plug and Play for Windows and Mac with no extra software or complicated set up. The UNOTRON M12 ScrollSeal Washable Optical Mouse uses patented SpillSeal? Technology and has been tested to the international standards of IP66 and Nema4X. Sealed structure lets you wash and sterilise. Can withstand being immersed in antibacterial solutions to reduce the spread of germs. 3 Button Mouse with Scroll Wheel. First washable mouse to incorporate a removable scroll wheel. Smooth optical tracking and ergonomic design. The UNOTRON M21 ScrollSeal Washable Optical Mouse uses patented SpillSeal? Technology and has been tested to the international standards of IP66 and Nema4X. 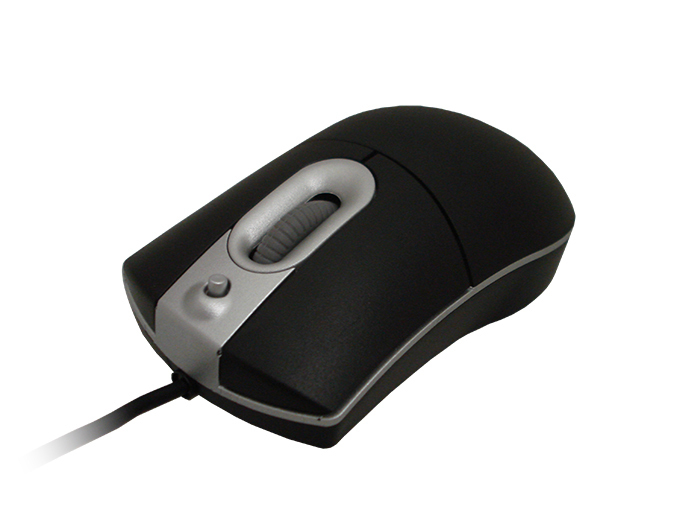 The UNOTRON M30 SteriMax Washable 3 Button Optical Mouse uses patented SpillSeal? Technology and has been tested to the international standards of IP66 and Nema4X. The UNOTRON SmartRest SRC6 uses the latest smartcard reader / writer technology. Easily clips onto S6000K Unotron Keyboards. Compliant with all common smartcard standards. The UNOTRON SAC2 Smartcard Reader uses the latest smartcard reader / writer technology. USB connection for easy installation. Practically indestructible water and dust proof keyboard, which can easily be washed under running water. Lightweight, ultra-slim and compact, this keyboard can be rolled up and taken anywhere. Practically indestructible water and dust proof keyboard, which can easily be washed under running water. Lightweight, ultra-slim and compact, this keyboard can be rolled up and taken anywhere. Flexible, durable and practical, this keyboard can be rolled up to be taken anywhere making it a great travel companion and ideal for use with laptops. Lightweight, ultra-slim, compact and fully washable high-quality keyboard. Can operate in shallow water, dusty, acidic, alkaline and damp environments. Silent: The keyboard is soft without any sound while typing. Washable with water, alcohol or disinfectants. Ideal for a variety of environments: Office, Healthcare, Education, Food & Beverage, Workshop, Laboratory, Military and many more. Easy Installation – Plug and Play with Windows? with no extra software or complicated set-up.